Cleveland Brothers Equipment Co. Inc., the exclusive Cat dealer of Pennsylvania, northern West Virginia and western Maryland, has partnered with Gardner Denver as the new authorized distributor of compressed air products and solutions in central Pennsylvania. 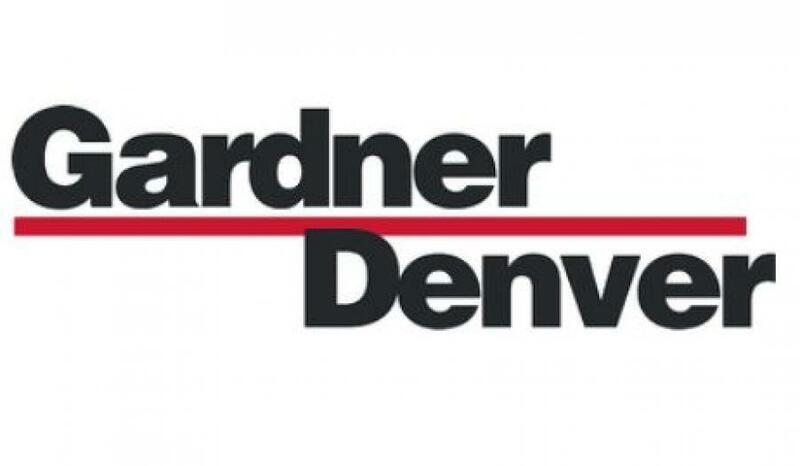 Under the agreement, Cleveland Brothers will sell and support Gardner Denver compressed air products, including providing application solutions for compressed air systems, product support and service, rentals and warranty support. The distributor agreement encompasses 29 counties in central Pennsylvania, with product support facilities located in Harrisburg, Milesburg and Wilkes-Barre/Scranton. For more information about Cleveland Brothers, call 717/645-1243 or visit www.ClevelandBrothers.com. For more information about Gardner Denver, visit www.gardnerdenver.com.